Turkish pay-TV operator Digitürk retained Turkish league football broadcasting rights for a five-year period in a tender on November. 21, making the highest bid at $500 million – not including tax. “This contract worth $500 million has shown our confidence in Turkish football. We will focus on developing broadcasting quality and we will grow together,” said the beIN Media Group’s deputy chair and Digitürk CEO Yousef al-Obaidly. A source close to the Turkish Football Federation revealed to Turkish-football.com that the fee will reach $700 million per-season including the full media package – including social media – and tax. Former Manchester United and Chelsea chief executive Peter Kenyon had been offering consulting services to Turkish Super Lig club union boss Goksel Gumusdag over the new broadcasting deal a source close to the Basaksehir club president revealed to Turkish-football.com. Kenyon along with former Premier League general secretary Nic Coward and Phil Lines have been advising the Super Lig over forming a more powerful league committee and increasing the broadcasting rights to $600-$650 million following the beIN takeover. Clubs’ revenue will increase by an estimated 50 percent with the new deal, according to Turkish football representatives. The league’s broadcasting value has seen a 40 fold rise in 16 years. The Turkish league viewing rights are currently the sixth most valuable in Europe and rapidly catching up with the continents elite. Digiturk had been pushing for overseas coverage of the Turkish League and recently struck a two-year deal with MP & Silva to distribute a weekly highlights package for the Turkish Super League. 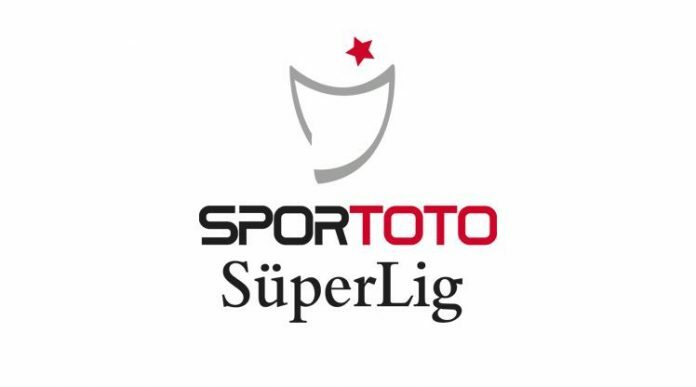 The latest deal will see the Super Lig broadcasting rights distributed outside of Turkey and aired in languages outside of Turkish for the first time. The takeover could prove a pivotal point in the coverage of the Turkish league to international markets and promoting the league outside of Turkey. If you are a serious football follower and wish to bet for the Turkish League you can visit www.betsbahis-10.com.